This property had once been used with a camper. Electric was brought to the Lot and has a dock in place. There was some clearing done on the 2.23 acre lot. You could check with Georgia Power to see if it could be approved for double boatshelter with dock and seawall. The property has 216 ft of shoreline with good depth of water. Great for an R.V. 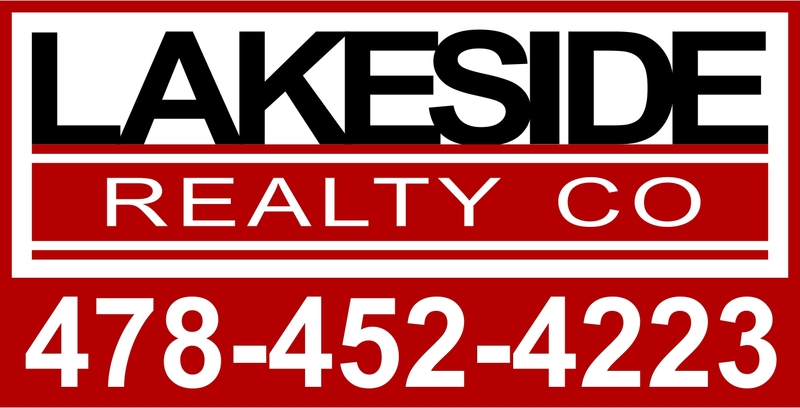 bring in a manufactured home or build right here on this private location on Lake Sinclair.